The Presidents Club shut down after the FT reported that hostesses were groped and harassed at a recent charity dinner. Undercover reporters at the exclusive, male-only dinner said hostesses were hired to parade in skimpy outfits. The event's organiser stepped down from a government position in the wake of the report. One of the dinner's chief beneficiaries, Great Ormand Street Hospital, said it would return all the money raised from the event. The Presidents Club, which last week hosted an exclusive all-male dinner and charity auction where hostesses were allegedly groped and harassed, has shut down following a damning Financial Times report into its activities. 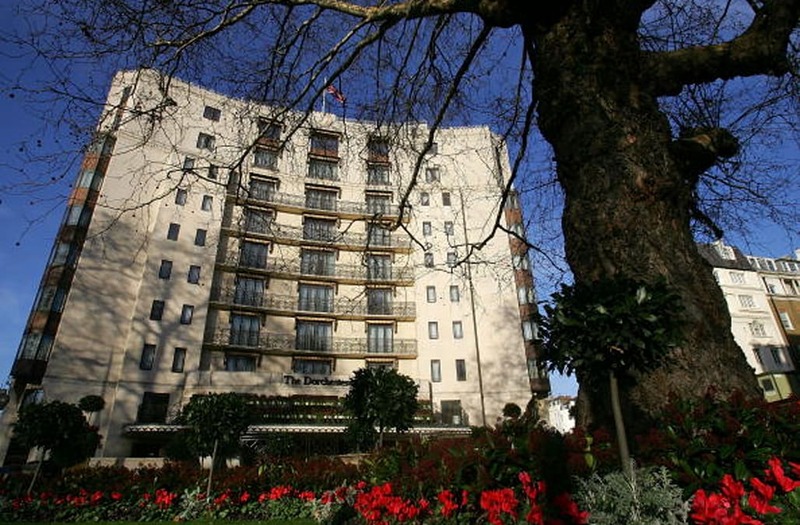 A spokesman for the club told Business Insider: "The trustees have decided that the Presidents Club will not host any further fundraising events. Remaining funds will be distributed in an efficient manner to children’s charities and it will then be closed." Bloomberg reporter Joe Mayes first reported the event's closure. According to the FT investigation, which published on Tuesday night, more than 100 hostesses were hired to parade in skimpy outfits at the exclusive, male-only event. Many of the hostesses were groped and harassed by the guests, which included high-profile British figures from politics, finance, and entertainment. Madison Marriage, the FT reporter who went undercover at the event, told the BBC she was personally groped several times and described the experience as "uncomfortable." The FT report has sent shockwaves across British society. David Mellor, the dinner's organiser, resigned from a government position on Wednesday, one day after the story was published. One of the charity dinner's chief beneficiaries, Great Ormond Street Hospital, has also announced that it will return all of the money raised for it at the event. Auction prizes on offer included lunches with Foreign Secretary Boris Johnson and tea with Bank of England Governor Mark Carney. Carney said he was "deeply dismayed that such an event could take place," and that the auction lot was a re-selling of a previously auctioned offer.